Combat Conditioning blends striking and conditioning drills to provide a challenging workout and reinforce combative techniques taught in regular Krav Maga classes. Students will develop coordination and fluidity by drilling basic striking combinations and push their conditioning through high-intensity interval training (HIIT) drills and complex plyometric exercises. 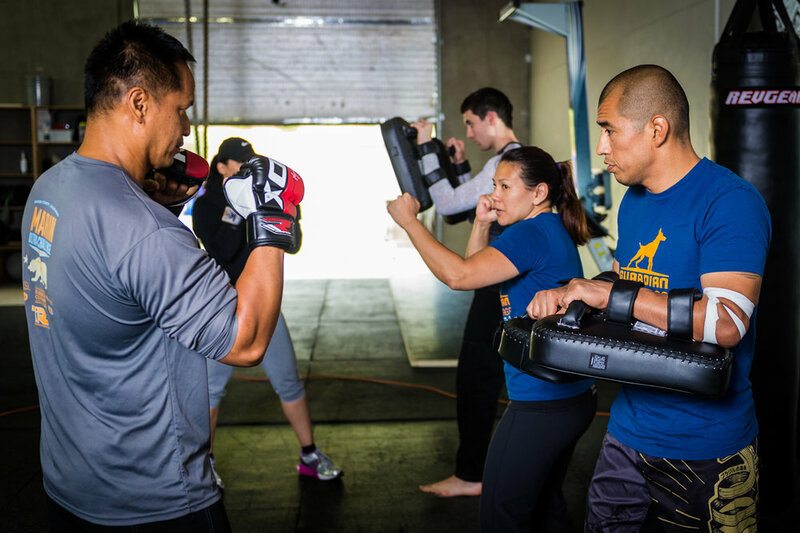 Combat Conditioning is open to all fitness levels and no prior martial arts experience is needed.